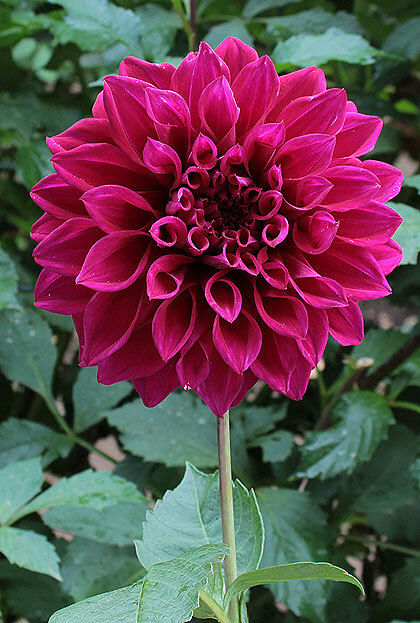 Our favorite new dahlia for 2012. Large, round, and well positioned blooms that are great for cutting or leaving on the plant to attract visitors. Very productive and easy to grow.